On 10 June, 2015, Team17 [https://twitter.com/WormsTeam17/status/608695396366336000 announced] [[Worms World Party Remastered]], which is going to feature Steam integration and various new features such as high resolution support. The updated game is going to be released on 8 July, 2015. 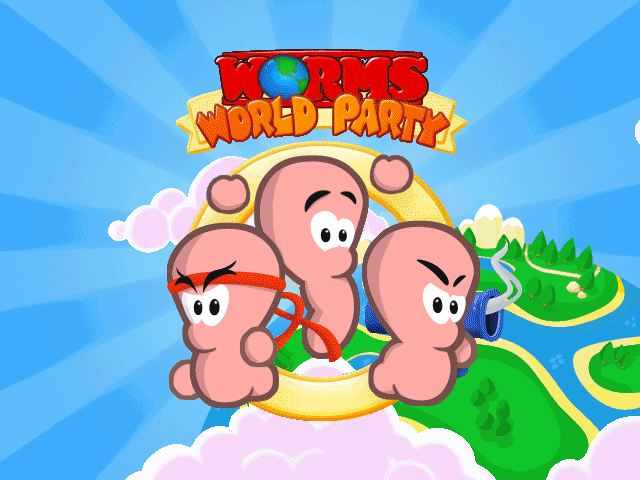 On 10 June, 2015, Team17 announced Worms World Party Remastered, which is going to feature Steam integration and various new features such as high resolution support. The updated game is going to be released on 8 July, 2015.